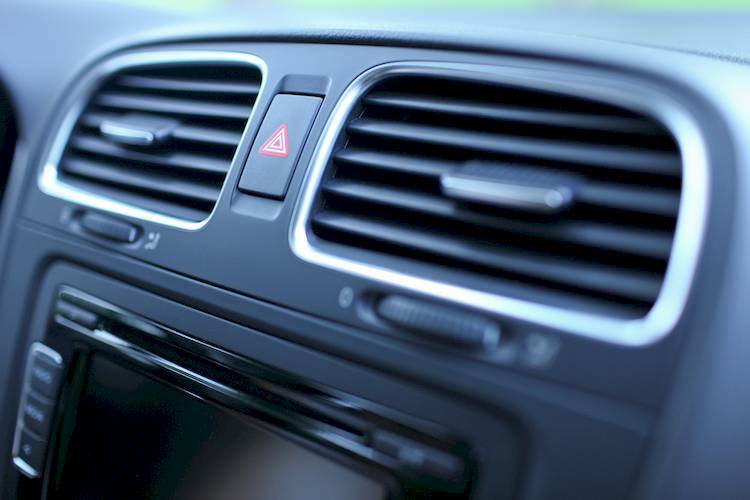 Automotive technician jobs require an EPA certification to learn how about the environment while repairing automotive air conditioning systems. The requirements for landing automotive technician jobs have changed a lot over the years. As technology continues to improve the kinds of vehicles we can take to the road, mechanics need to keep step with what’s necessary to keep them working. At the same time, as every experienced mechanic knows, another big factor is what the government mandates for these vehicles. Since 1970, the Environmental Protection Agency has been dedicated to keeping our country’s natural surroundings healthy. A big part of their focus is on vehicles – specifically, their carbon emissions – which is why many mechanics are working for an EPA license. Not only will it improve your ability to service customers, but it should also boost your auto mechanic salary. The main certification that a lot of mechanics should consider is the EPA 609 certification. You won’t get this from going through a traditional auto mechanic school, though (there are some exceptions). That being said, if you are interested in auto technician jobs where you’ll be working on air conditioners, you absolutely must have this certification. It is specifically focused on dealing with refrigerants. Repairing leaks, testing for them and topping off an AC system all require using these chemicals. Fortunately, the job isn’t overly difficult and, unlike a lot of other certification exams, you don’t necessarily have to travel anywhere to take them. It’s an open book test. Once you petition the EPA to take it (simply visit their site), you’ll be sent a test packet that consists of a preparatory manual, the exam itself, an answer sheet and even the envelope you need to return it. As long as you get 84% correct – which is just 42 out of the 50 questions – you’ll be approved and can start applying for automotive tech jobs that involve working on AC. Again, it’s an open book test and there are only 12 pages to the entire manual, so your chances of passing are very good. You can request the manual in English or Spanish or you can even get it as an audio CD. With a passing score, you’ll receive a confirmation ID for your wallet and a wall certificate. Finally, if you’re worried that the manual won’t provide you with the knowledge you need to do your job – even if you pass the test – you can usually find a local instructor to give you a comprehensive education. The EPA gives them a PowerPoint presentation to use, as well as PT charts and a number of other resources. The other benefit of seeing a local instructor is that you can take the test online and, thus, get your results immediately. So if you’re in a hurry to land more automotive technician jobs, this would probably be preferable. Official documents confirming your results will actually be mailed to you the following day. If you want to expand your range as an auto mechanic, getting a license from the EPA to work on air conditioning would be wise, especially if you live in a hot climate. As you can see from the above, taking the necessary exam and passing it couldn’t be easier, yet your certification will result in a better auto mechanic salary. Q: How do I adjust the remote start front defrost? Q: Mechanic as a career?